The entire 9-Module, 180-minute video coaching and training Program! 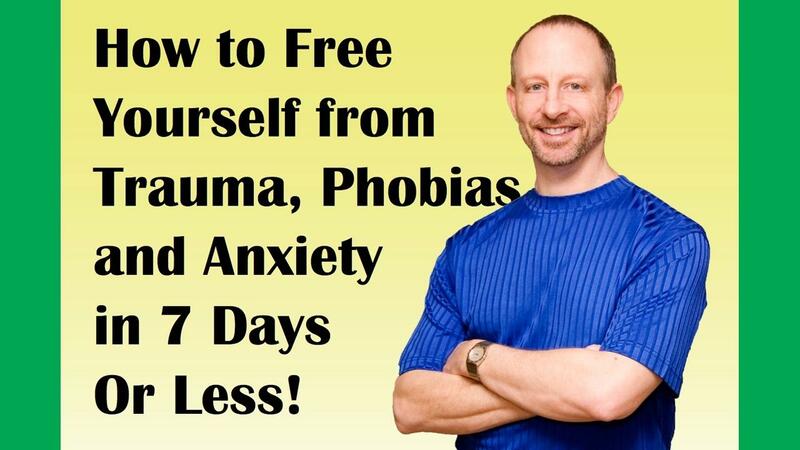 Discover the simple, easy-to-follow method for neutralizing your fears, phobias and painful memories - even the classic symptoms of post-traumatic stress (PTSD)! Get started just moments from now. Easy, convenient, powerful and effective. Helpful diagrams demonstrating the powerful mental exercises taught in this video Program. Downloadable, in PDF file format.